You need a marriage license, you need a wedding ceremony, and you need someone to marry you. 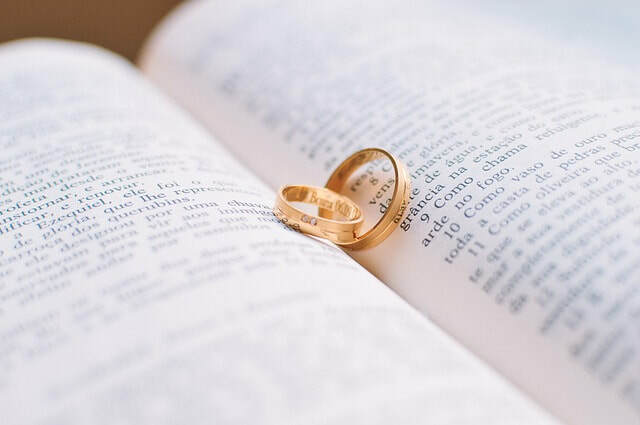 No matter what you want for your wedding ceremony, I can provide you with knowledgeable, dependable and open minded wedding officiant services. All faiths, all creeds. I have two prices. $50 and $150. You can pay me $50 For a super basic civil ceremony service or you can pay me to perform an actual wedding ceremony at your location. My formal wedding ceremony package is $450 and it includes this $150 service as well as a rehearsal and complete, personalized customization. I will travel to your home or office to complete the marriage license for you and personally file your license for you. Same day turn around on certified copies of your marriage license - hand delivered - available. For more complete explanations please go here. What's included in my $150 Wedding Ceremony? Your choice of a prewritten ceremony. Or you can customize your own. I will file your completed marriage license. I will travel anywhere within an hours drive from Fishers. A Full Hour to get married, Just in case. What Ceremonies do you have to choose from? How does that work? I will perform any type of wedding ceremony you would like. This includes civil, romantic, christian, multi-faith, secular humanist or handfastings. Whatever ceremony you’d like, I’m happy to perform it. I have my 6 most popular formal ceremonies here. And my most popular simple ceremonies here. You can choose one of those, or you can create your own ceremony. 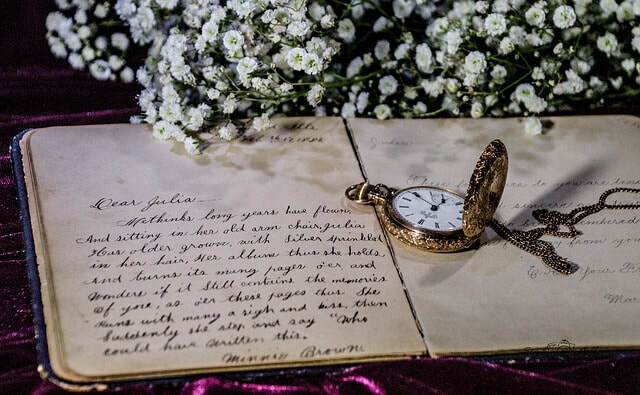 You are welcome to write your own vows and choose a ceremony you love. I’ve created an entire wedding ceremony website with countless readings, vows, ring exchanges, unity ceremonies and more. There are also many more pre-written ceremony scripts to choose from. You can literally pick an choose options for every part of a ceremony. My wedding ceremony website is here. When you book your wedding I will send you a Google document with instructions and links to everything, including how to get a marriage license. No, I'm sorry, I can't pick up the marriage license for you. A marriage license is a legal document and the two of you must pick it up in person from your county clerk. You must obtain your own marriage license. Here is everything you need to know to obtain a marriage license. 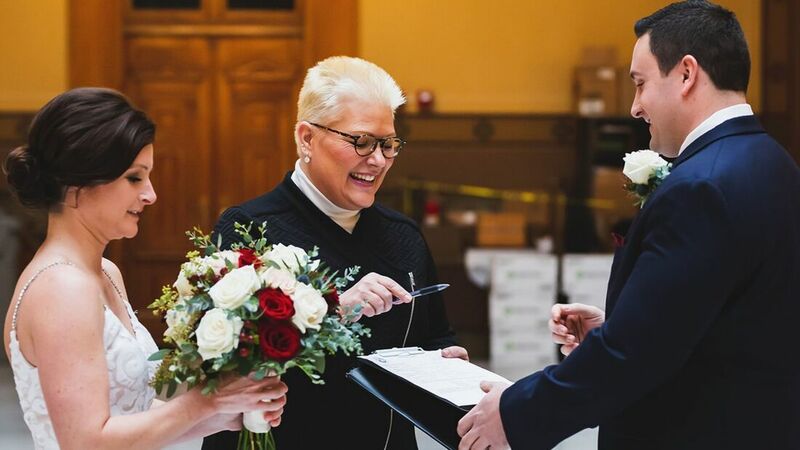 After your wedding, If the marriage license was issued in Marion or Hamilton County, I will be happy to return the license for you in person and mail you two certified copies within a week. You are welcome to return your license yourself for a faster turnaround time. They will give your certified copies back in real time. If your marriage license was issued in another county you will need to return the marriage license yourself within 30 days to the county clerk that issued it. Anyone can return a marriage license and obtain copies. You can always mail the copies back to the clerk but I don’t recommend it. I suggest doing it in person and being done with it. For more information about obtaining a marriage license, check out the description box below for link to my video and website article. I'm not getting married in Marion County. Do you travel? No worries! I don't live in Marion County so I'm flexible. I will travel to your location anywhere within an hours drive of Fishers. Put your location in your GPS, put the starting location in as Fishers, zip code 46037 and hit start. If the regular drive is less than 60 minutes, it’s included. This also includes my daily civil ceremony services available by appointment by the County Clerk’s in Johnson, Hendricks, Hancock, Boone, Delaware, Marion and Madison Counties. (If you’d like a simple civil ceremony service by the Hamilton County Clerk it is $80. How much time do we have? What if we are running late? I know stuff happens! I will arrive at least 15 minutes early for your wedding and you will have an hour past your scheduled start time to actually get married. So, if you are running late, No problem. You can start up to 30 minutes late. Note: Couples who know that their friends and family are usually late usually tell them the wedding starts 30 to 60 minutes earlier to avoid problems. $150 is the price for mobile civil wedding ceremony service. If you want to meet me in Fishers to just sign your marriage license the cost is $50. It's my $50 Quickie. And it's VERY POPULAR. If you want me to come to you, it's $150. Maybe you don’t want an actual wedding ceremony but would like to complete the marriage license in the privacy of your own home or office. 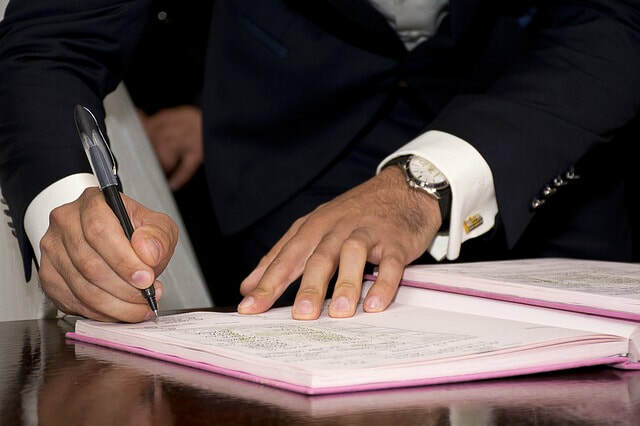 I am happy to complete the legal process with you with discretion, if you like. I can also meet you directly at your county clerk’s office to complete the marriage license with you immediately so you can be legally married in less than an hour. 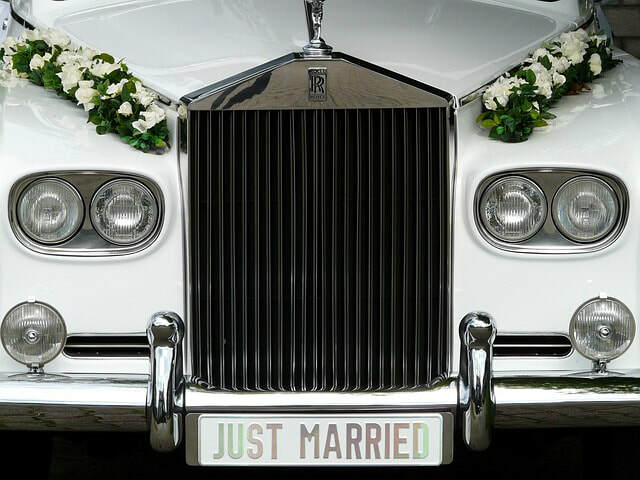 For more information about my Civil Ceremony Service You can go to my Civil Ceremony Page.